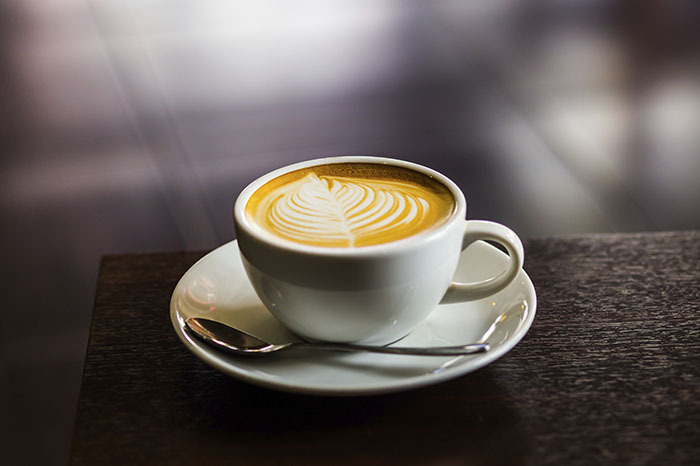 Home › Real Estate › Do You Want Coffee With Your New Home? Do You Want Coffee With Your New Home? Did you know that if you live near a Starbucks there’s a good chance the value of your house is increasing by the day? According to Zillow, there is indeed a correlation between having a Starbucks in your neighborhood and rising home values. In a recently released study, Zillow found that properties near Starbucks locations also appreciate at a faster rate than U.S. housing overall. Zillow used the following example – a home located near a Starbucks that sold for $137,000 in 1997 would have increased in value to $269,000 in 2014. This is compared to a home not near a Starbucks that sold for $102,000 in 1997 and appreciated 65 percent to $168,000 in 2014. That’s pretty amazing, right? Added Zillow, the value of your home may even come down to a few feet in relation to Starbucks. It further compared the appreciation of homes a quarter-mile and those between a quarter- and a half-mile from a Starbucks. The homes closest to Starbucks appreciated more than 21 percent over five years while those a bit further away appreciated a little less than 17 percent. Of course, we clearly understand that the above information should not be the only criteria utilized when shopping for a home. But, it is certainly interesting just the same. Who knew a popular coffee brand could have such a wide-ranging influence on our economy?